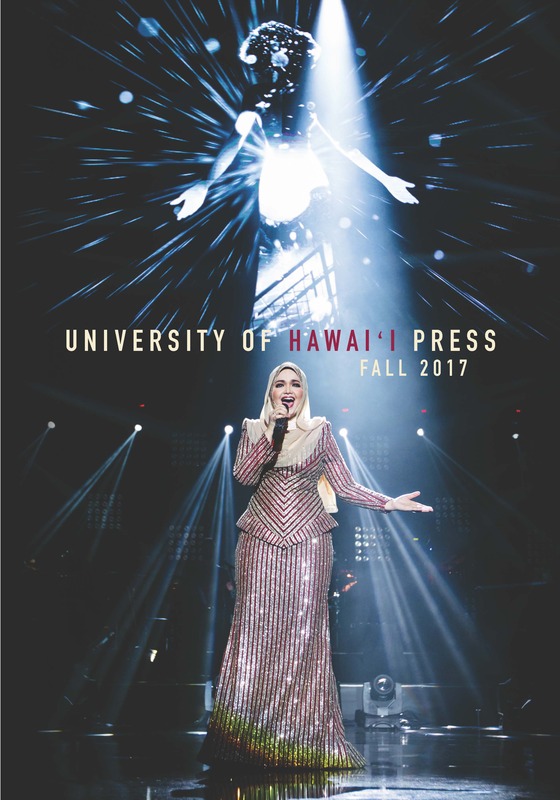 As part of the University of Hawai‘i’s Green Days initiative, University of Hawai‘i Press will be closed March 25-29, 2013. The Press will reopen Monday, April 1. Mahalo for your support! 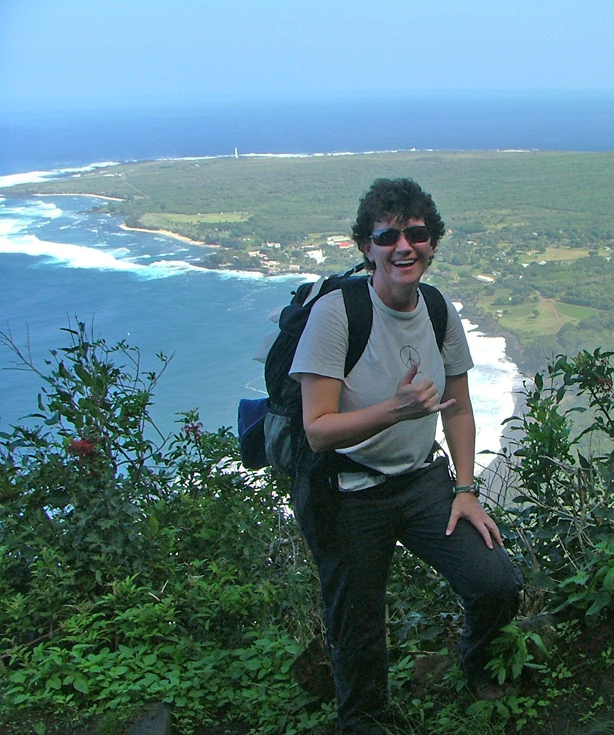 Two book launches are scheduled this month for UH Hilo associate professor of history Kerri A. Inglis — one in Honolulu and one in Hilo. 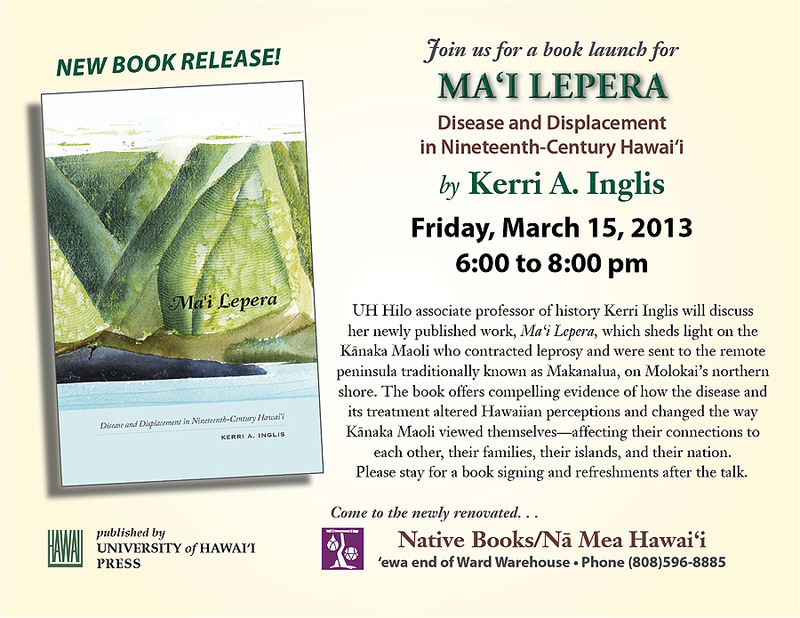 Her newly published work, Ma‘i Lepera: Disease and Displacement in Nineteenth-Century Hawai‘i, sheds light on the Kānaka Maoli who contracted leprosy and were sent to the remote peninsula traditionally known as Makanalua, on Molokai’s northern shore. 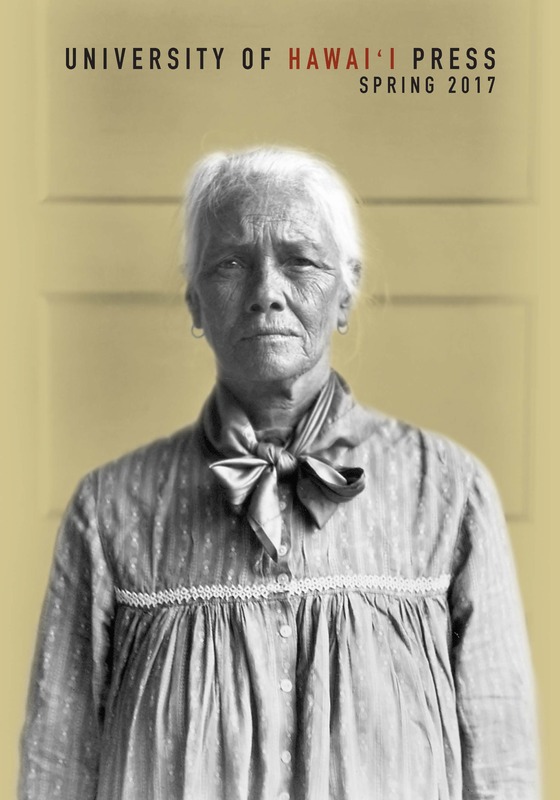 The book offers compelling evidence of how the disease and its treatment altered Hawaiian perceptions and changed the way Kānaka Maoli viewed themselves—affecting their connections to each other, their families, their islands, and their nation. Both events are free and open to all interested in attending the talk/signing. Books will be available for purchase and complimentary refreshments will be provided. Join us at the newly renovated shop at the ‘ewa end of Ward Warehouse. 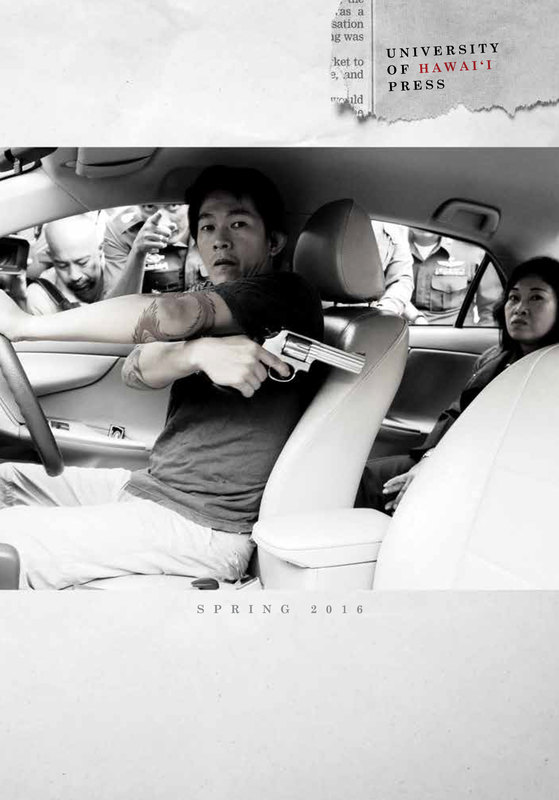 The event is part of the monthly UHH English Department Brown Bag series of public discussions. 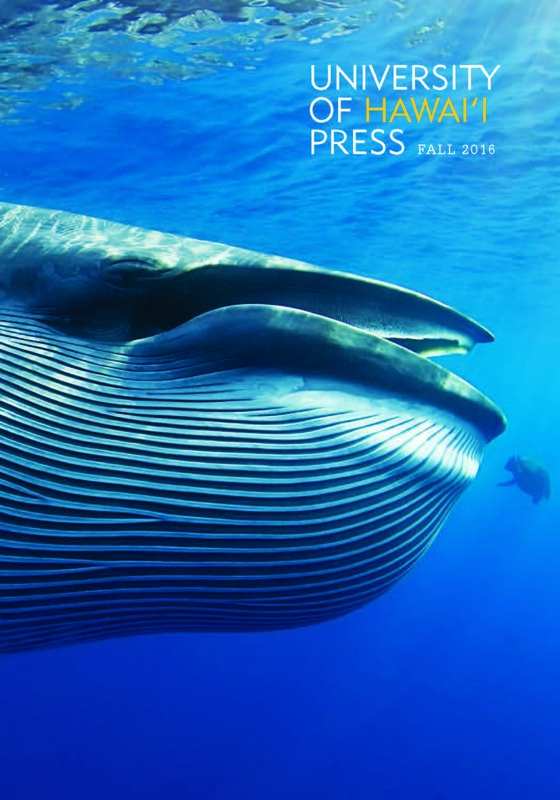 Next month Professor Inglis will also sign books on Wednesday, April 3, 1:00 p.m. at Basically Books in Hilo, as part of the store’s celebration of the 50th anniversary of the Merrie Monarch Festival. 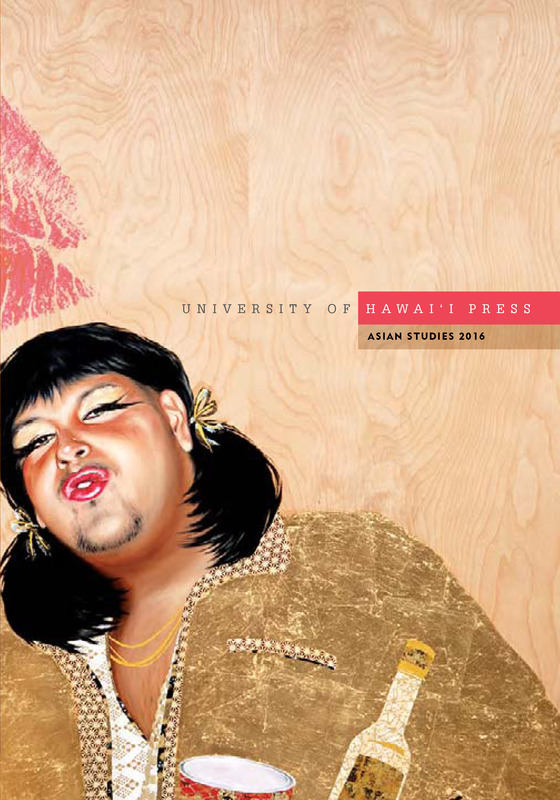 University of Hawai‘i Press will be exhibiting at the Association for Asian Studies Annual Conference, March 21-24, at the Manchester Grand Hyatt in San Diego. Our publishing partners will be exhibiting nearby: Ateneo de Manila University Press/University of the Philippines Press (booth 313), Cornell University East Asia Program (booth 308), MerwinAsia/Seoul Selection/Shanghai Press and Publishing Development (booth 314), NIAS Press-Nordic Institute of Asian Studies (booth 312), and NUS Press-Singapore (booth 310). See you in San Diego! The illustrated lecture is part of the museum’s “Traditions of the Pacific” educational program series. Free admission for museum members; $10 for general admission. To reserve a space, call (808)847-8296, email membership@bishopmuseum.org, or RSVP online. 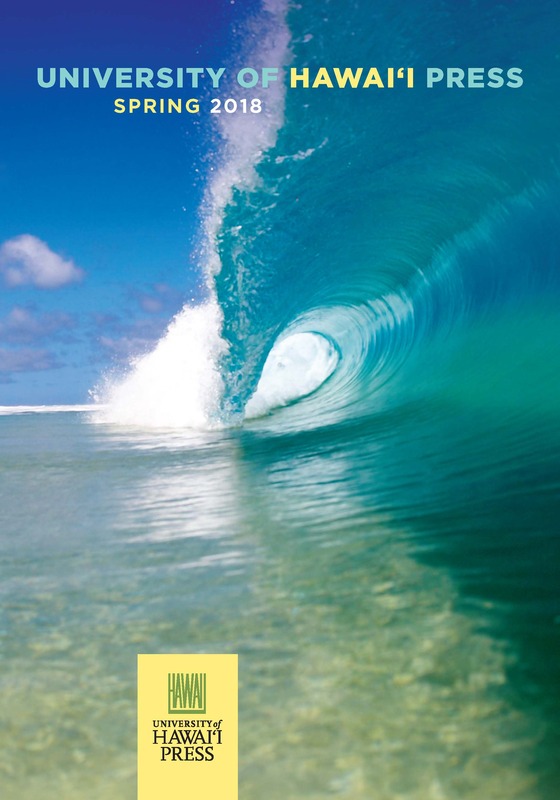 As part of the “Hanohano ‘o Kona – Honoring Kona” community lecture series, John Clark’s Hawaiian Surfing talk is presented by Kona Historical Society, in cooperation with the County of Hawai‘i. Free and open to the public.